There is good and bad in everything. Even around Lake Keowee. Think about it, then let me know something that is just plain bad and I’ll point out the good for you, Negative Nelly. 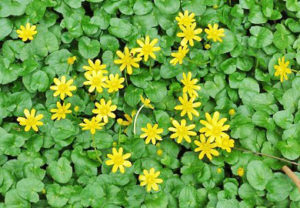 With the flowers and new green leaves comes pollen. Sometimes lots of it. Other times metric tonnes of it. You thought you owned a white car, now it’s green. What’s up with that? Pollen. Some of our sensitive nasal passages have quite the time dealing with the stuff, but it is a necessary part of having beautiful flowers (and all life on earth as we know it). 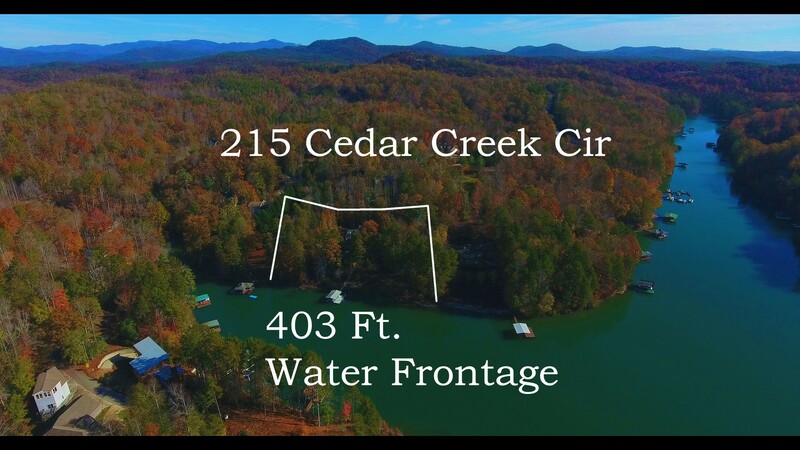 We are in that in between winter and spring time frame where you are getting a feeling of what a Lake Keowee home or lot will look like in the summer and still being able to see the view you have and what is around the lot more clearly because the leaves aren’t in full-on view blocking mode. It’s the perfect time to come out and look for your ideal property. In fact, we had a couple of couples come out over the weekend and put a couple of really nice homes under a couple of contracts, respectively. And to think that could have been you. We are working REALLY hard to get all of our listings out in front of as many eyes as possible and you know what? We’re succeeding. Internet views of all of our listings continue to increase and will do so until we reach the end of July. We’ve also added another great north end Lake Keowee lot to our stable of properties just the other day so be sure to look for the videos on Wednesday. Yeah! Spring is here! There, I said it. The pollen will be gone in a month. Chances are, your real estate agent will make specific suggestions regarding cosmetic and/or major changes in your home’s appearance to make it more attractive to buyers – perhaps even specific buyers he or she has in mind. This is called staging the home, and any good Realtor will go over this information with you. Remember nto to take things personally – you may love bric-a-brac on every surface and may feel emotionally attached to the many antiques filling each room, but your agent may ask you to pack some of them away so that potential buyers can picture their own furnishing in the rooms rather than feeling they’re intruding on your personal space. A competent and professional agent will make these type of recommendations based on the experience he or she has gained through other transactions as well as an earnest desire to help you get the results you need. 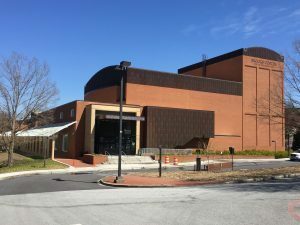 Clemson University officials announced Wednesday that the Brooks Theatre inside the Brooks Center for the Performing Arts will reopen Monday after being closed for three weeks following the discovery of bats. 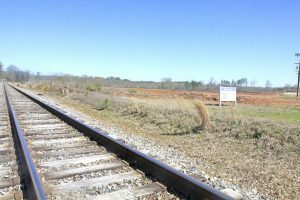 Final word on a $500,000 grant for the Seneca Rail Park is expected in the next 10 weeks, according to Oconee Economic Alliance interim executive director Janet Hartman. On Tuesday, Oconee County Council approved matching funds up to $300,000 should the grant receive final approval.